A bat-and-ball, a bowler, the third man: to many Americans, cricket sounds like a confused jumble of several contemporary sports. The history of cricket in Wales, however, dates back to 1783—when the first recorded match on Welsh soil took place and when the principality’s culture and social history forever took a turn toward cricking nationhood. 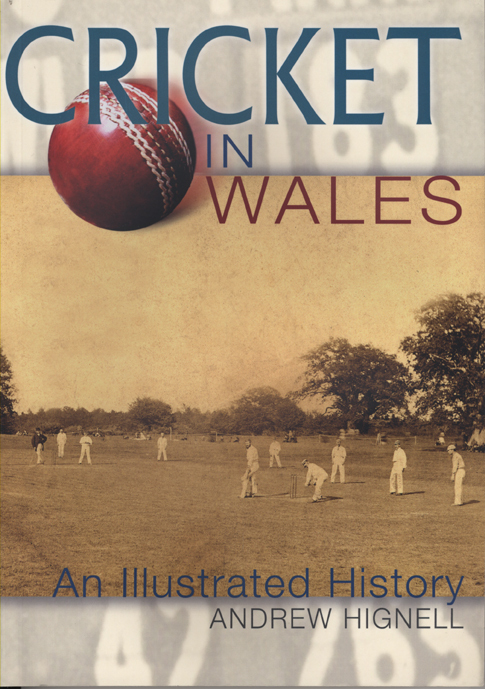 Cricket in Wales is a remarkable illustrated history of the sport, tracing its development from the nineteenth-century – where it provided a common bond and unifying activity for the diverse peoples who found their way to booming Welsh cities and towns – to its current favor as the game of choice at folk festivals, rural picnics, and family gatherings. In addition to recreating the conditions and aspects of the game’s history that have generated such ardent fandom among the Welsh, this volume also considers the relationship between England—where cricket is the national sport—and Wales, who to this day still field a single representative team for the international circuit despite sometimes contentious relations, demonstrating how nationalist loyalties fuel the fire behind this engaging sport and the citizens who adore it. 20. It’s Brain’s You Want!